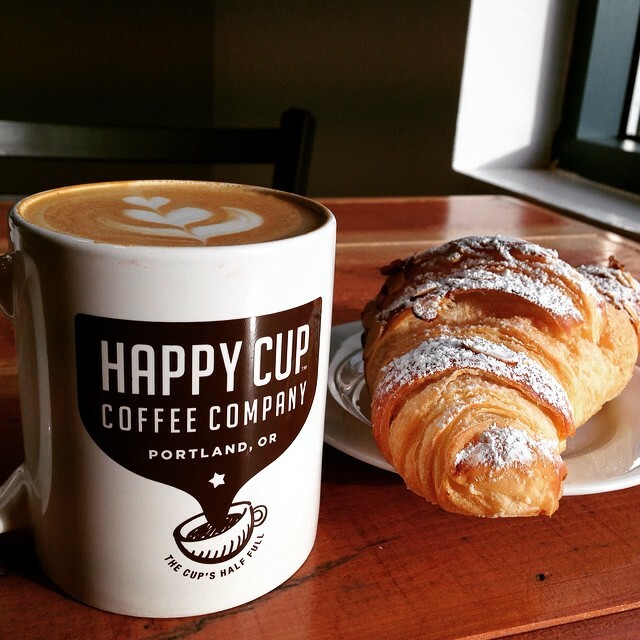 The Portland Observer stopped by Happy Cup on Killingsworth and came away with an article focused on our mission and the different ways Happy Cup is working to benefit adults with developmental disabilities. “A small corner of northeast Portland is expanding to create more jobs and hope for adults with developmental disabilities.” Read the full article here. A short announcement for the opening of our City Hall Cafe! Watch as Happy Cup gets in to the holiday spirit. Spectrums Magazine is Portland and SW Washington’s only magazine devoted to Autism Spectrum Disorder, and they did a great feature on Bill Snell a member of our production crew. Take a look to see pictures of the crew in action and read about all the things Bill does at Happy Cup.